We can all claim that we have faith. The Bible teaches us to show our faith. Have you ever prayed to God and the answer was “No”? How to have faith when God says “no”. Even when we are faithless, God is faithful. 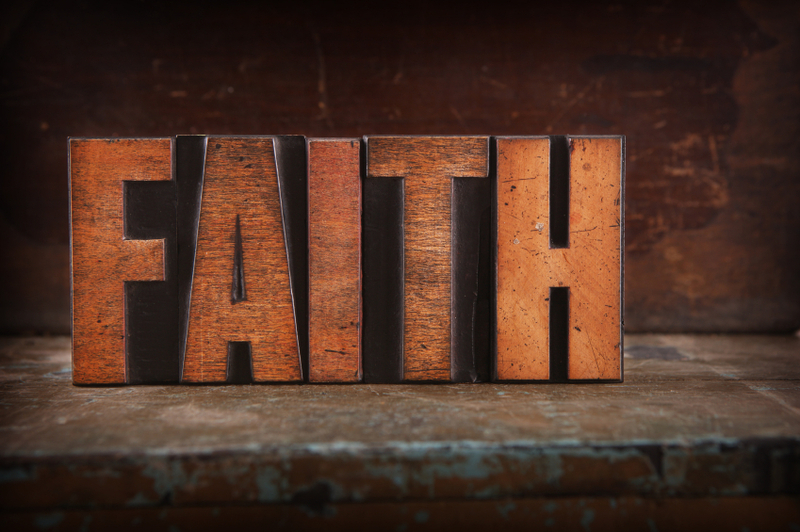 Confident Faith is having the confidence that God is who He says He is. Our faith is not based on the events of our circumstances. Our faith is based on the event of the Cross.